Join the eHarvestHub Video Contest! Create and submit a video for a chance to win 2 ETH worth of tokens! 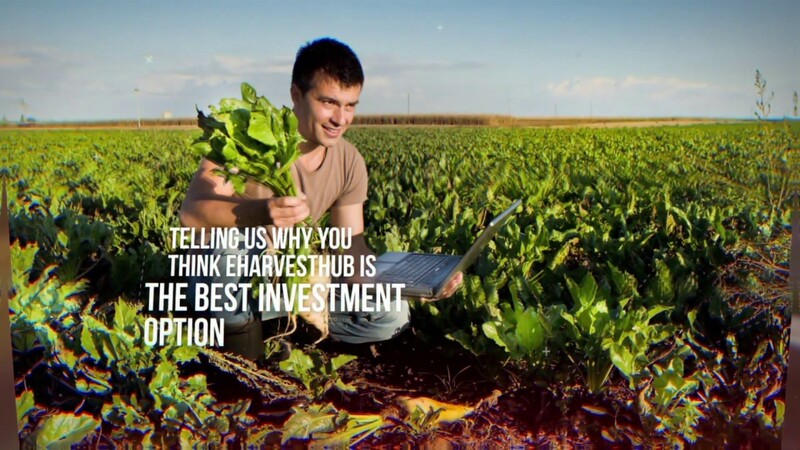 In your own words, tell us why you believe eHarvestHub is the best investment option out now. The video must be between 30 and 90 seconds long. Copyright © 2019 eHarvestHub Inc.